Requires: Jurassic Park: Operation genesis, follow in file instructions to use with pretty much any mod, though they will look different dependant on textures. 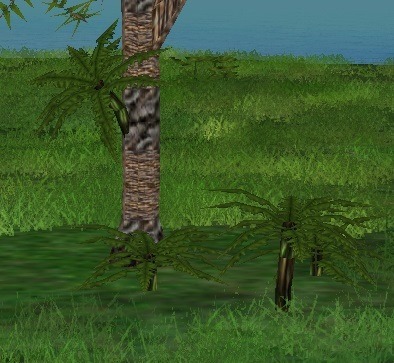 Bugs: All of the plants that don't have a square for placement cannot be deleted, though anything can be placed on top of them and they can be placed through anything, including each other. 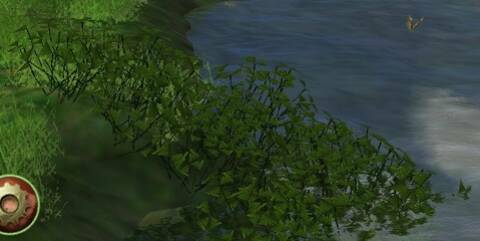 When placed in the water these make a little island, though the terrain then can't be modified around them. 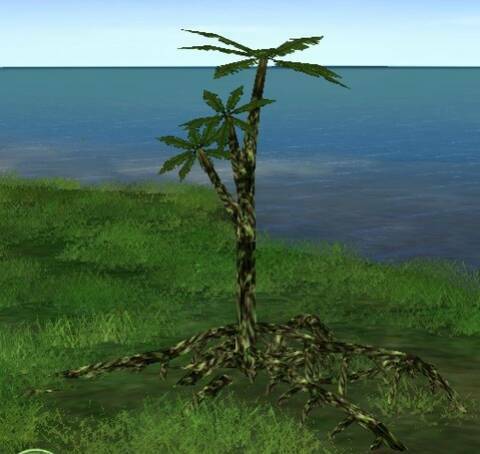 It also isn't possible for dinos to eat these plants, the only way for this would be to replace the model names in "Trees.ini".